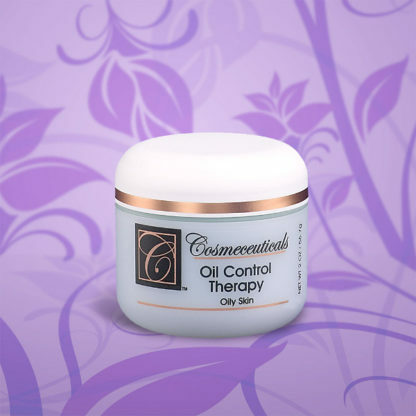 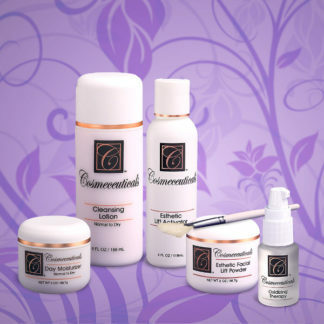 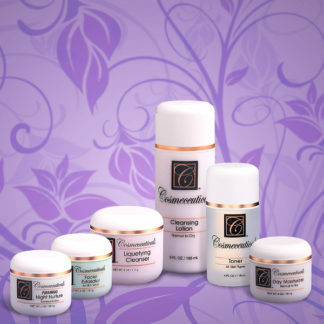 Our Oil Control Therapy combines Science with Nature for balancing the moisture and oil in the skin. 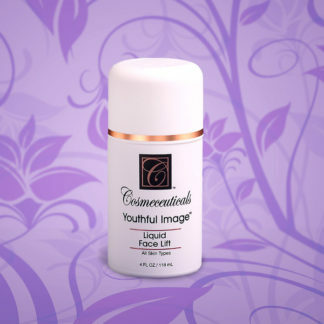 Clinically proven botanicals with silk amino acids have been formulated to keep your skin free of excessive facial surface oil for hours, while leaving the skin feeling hydrated and smooth. 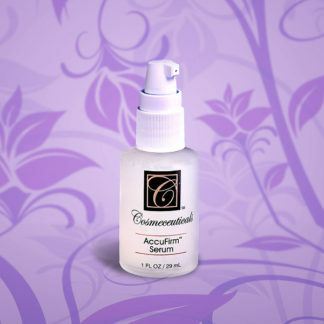 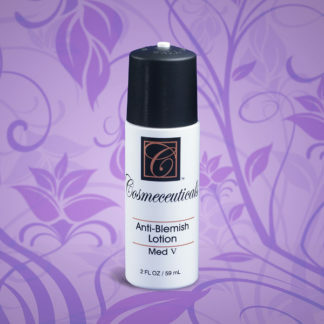 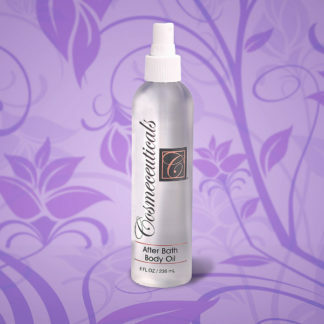 Application: Apply liberally with fingertips in an upward motion to face and throat area after cleanser and toner. 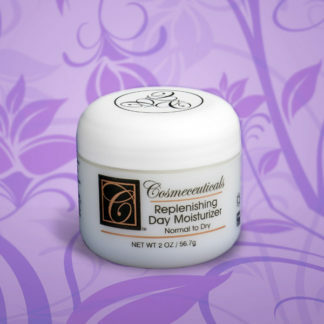 Use each morning for protection and hydration. 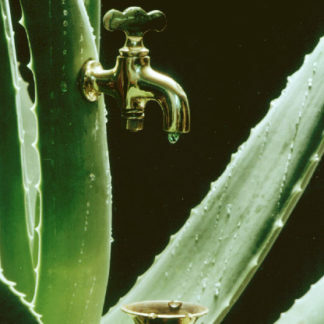 Key Ingredients: Stabilized Barbadensis Aloe Vera Gel, Silk Amino Acids, highly concentrated botanical blend (Ac-Net), Hyaluronic Acid, Anti-Oxidants A, C, D 3, E, Sodium PCA, MSM (Clinically Proven Methysufonyl Methane}, Essential Oils of Lemongrass, Geranium, Clary Sage and Violet Leaf.